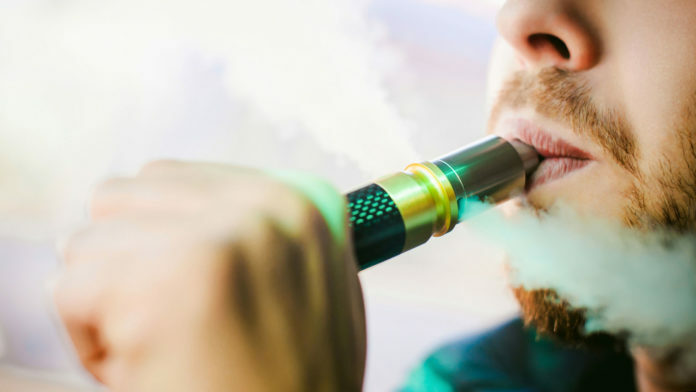 As part of their effort to “address it,” the FDA is launching a vaping prevention campaign and has issued information requests to four e-cigarette companies. But these actions may be just the starting point for more restrictive regulations down the road. As one USA Today article notes, the FDA might consider banning flavored e-cigarette juices entirely. To be fair, smoking is a deadly habit and e-cigarettes are particularly popular with younger smokers. According to the 2017 National Youth Tobacco Survey, about 12 percent of high schoolers and 3 percent of middle schoolers reported using e-cigarettes in the last 30 days. But policy intentions cannot overshadow policy outcomes. Restricting access to e-cigarette flavored juices, similar to reducing nicotine levels in cigarettes, is unlikely to cut smoking rates. Further, evidence suggests e-cigarettes are not the culprit Gottlieb and others suggest. Although life-long smoking typically begins by high school, the 2014 National Survey on Drug Use and Health finds this trend extends back well before e-cigarettes were available. It is also difficult to imagine e-cigarettes are enticing younger generations to smoke when smoking rates are decreasing. E-cigarettes first entered the U.S. market in 2006. But the 2017 National Youth Tobacco Survey mentioned above finds that the number of middle and high school students using tobacco products decreased by 20 percent from 2011 to 2017. 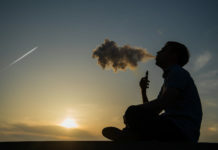 More importantly, policies banning or restricting access to flavored e-cigarette liquids provides an incentive to seek out other nicotine products. These alternatives are likely to be less healthy (and possibly more addictive) than e-cigarettes. In fact, medical literature frequently finds e-cigarettes are a healthier alternative to many tobacco products and that many smokers use e-cigarettes to help them reduce tobacco consumption or to completely quit smoking. One estimate finds that switching from cigarettes to e-cigarettes could save 6.6 million lives over a 10-year period. 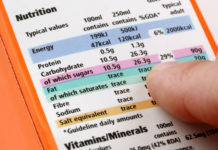 Despite the best of intentions, efforts to regulate vice frequently fail and can lead to harmful secondary effects for those they intend to help. Efforts to reduce smoking rates are a prime example. Sadly, the FDA seems to picking up the habit. Let’s hope it quits before it starts.